What is Powers of Attorney and Why Do I Need One? Powers of attorney is a legal document that allows another person (or agent) to make binding decisions on behalf of another person. There are different types of powers of attorney that grant different types of decision-making authority to the agent. Some powers of attorney allow the person the agent to make financial decisions and sign documents on the behalf of the person who executed the powers of attorney form. Other powers of attorney allow a person to make medical decisions for the person who executed the document in case he or she becomes incapacitated. A powers of attorney form is important for anyone to have in case they are no longer able to make decisions on their own behalf. It is important to have a powers of attorney prepared in advance of any event that could cause a person diminished capacity so that they are no longer able to handle their financial affairs or make medical decisions on their own behalf. A powers of attorney document helps protect the person from later having the court step in and grant another person or state agency the authority to make decisions on the person’s behalf. Consulting family members about who will make decisions if this situation arises can assure the grantee that their wishes will be carried out. A powers of attorney can also limit what an agent acting on the grantee’s behalf can and cannot do. An attorney can help carefully craft the document so that it reflects the grantee’s wishes and protects their assets in the future. For example, if the grantee suddenly becomes incapacitated, it may be necessary to transfer money into different account. A powers of attorney can ensure that the agent has the ability to do that without requesting court-ordered approval. 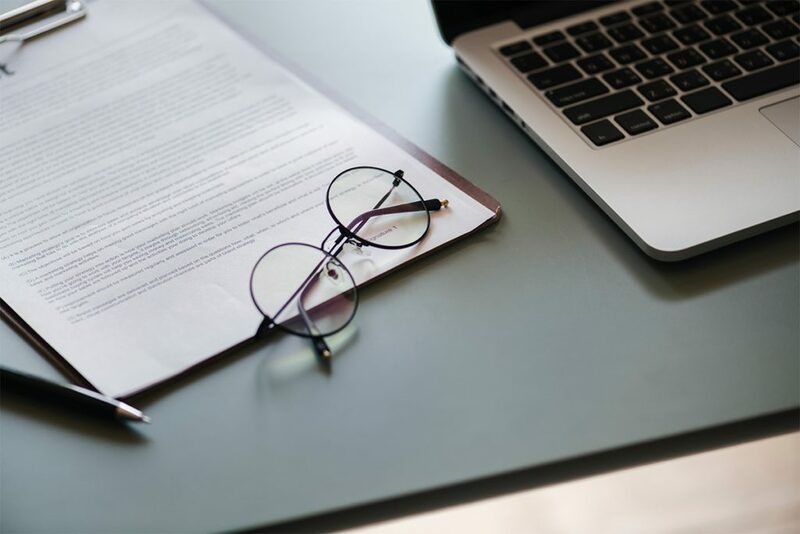 For a person wondering what is powers of attorney and how this differs from a guardianship, one important difference is that the document can be signed and grants authority to the agent to act without requiring court approval. This can drastically reduce the time it takes for the ability of the agent to act on behalf of the grantee can go into effect. A guardianship may require a hearing as well as testimony or the presentation of affidavits by licensed physician. Another important difference is that a guardianship is not typically needed until a person actually becomes incapacitated, while a power of attorney can be created and signed while the grantee is still able to communicate about what his or her wishes are in the event of incapacity. It is important to have a powers of attorney document in place before emergencies happen. The grantee who signs the document must be competent to understand what they are signing to ensure that the validity of the instrument not later be challenged. After a person has become incapacitated, the more lengthy process of obtaining a guardianship with a court order may become necessary. A power of attorney may also be useful in situations where a person is not going to be able to manage their own finances even if they are not incapacitated, such as for a person who is facing incarceration. An experienced attorney can help craft a powers of attorney to provide assurance about what will happen in the future. If you are looking for more information about what is powers of attorney and how these important legal documents can benefit you and your loved ones, contact us today! Have a question or want to reach us via e-mail? For more information, visit ElderCareLawPlanning.com.